Conexiones 4G alta velocidad, packs de 50GB - 100GB y 150GB disponibles en nuestra tienda online. Laptop repair in Málaga? Lcd Portátiles is the answer. Les invitamos a que se registre en nuestro blog en el que encontrará información de interés sobre los productos que ofrece en la tienda online, podrá encontrar documentos publicados acerca de los cargadores, pantallas LCD, inversores de imágen, adaptadores y mucho más, toda la información incluida en éste blog tiene como interés ayudarle a identificar los productos con más detalles. How to fix your Sony Vaio in Malaga. To fix your Sony Vaio in Malaga there is no better place than Lcd Portatiles. We will see how the Sony technical service in Fuengirola, changes the charger port to a Vaio PCG-382M. With a quick visual inspection specialists in portable Fuengirola, note that the charger port pins do not work. To start replacing it. The Malaga laptop specialists need to remove the battery and the connection cable (although in this case we know that the current will not pass). Then we will unscrew the covers of the Ram memory and the hard disk. We will remove both the Ram and the SSD hard drive. We will continue removing the 2 screws of the optical unit and remove it. Then we continue with the screws of the back cover. To remove the inner casing of this Vaio it is necessary to loosen the upper part. Therefore we remove the trim by making a slight lever. You also have to disconnect the keyboard and its flex. With the keyboard out we loosen the 3 screws that join the hinges with the bottom part. As those screws settle in the lower chassis once loose, the bottom part comes out easily. As we see it is not necessary to remove the top part. We simply bend it and access the connector. Lcd Portatiles pulls damaged connector from Sony Vaio. 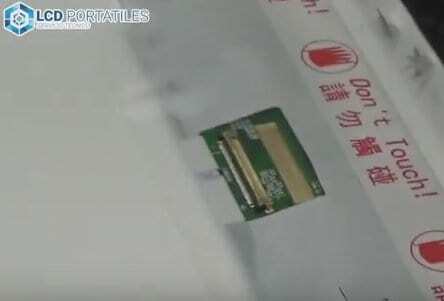 Unlike other laptop brands, Sony does not solder its connector to the motherboard but connects it with flex cable. 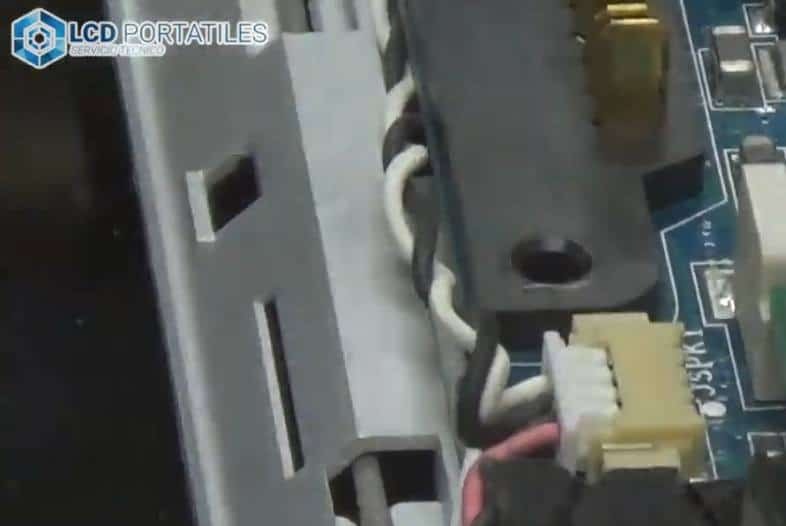 This solution allows the Sony Technical Service in Fuengirola to change the connector quickly. To extract the connector we use a screwdriver and we pry. 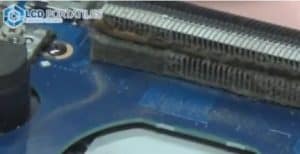 We disconnect the flex cable from the motherboard and at lcdportatiles.com we can find the part we need for our computer. The spare part for the Sony Vaio connector is very easy to find in Lcd Portatiles . This is because Lcd Portatiles are wholesalers in computer spare parts throughout the Iberian Peninsula. And if you have any questions about any part of laptop, the laptop experts in Malaga will help you find the spare part for your computer. With the spare connector at hand, we fit it into its slot. We pass his flex cable through the guide and connect it. Lcd Portatiles Sony technical service in Malaga shows a flex cable of charging port in a Vaio. With the charging port repaired and ready you have to close the back cover. We screw it to the hinges so that it fixes with the rest of the laptop. We return the keyboard and connect it. Then we continue putting all the screws back in the base. Without forgetting the small screws that go under the battery we ensure the chassis below. We just have to put the Ram memories and close. The Ssd disk is the last component. We fit it and close with its corresponding bolts. We put the battery in, plug the jack into the socket and plug it in. 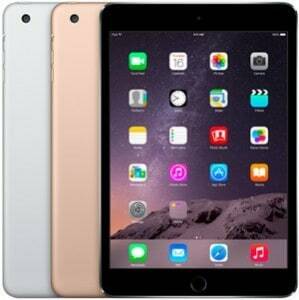 We note that the battery Led turns on and that the laptop operates normally. So this Sony Vaio returns to work without problems. 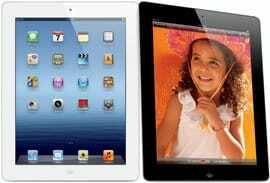 Lcd Laptops are one of the most prestigious technical services of laptops in Malaga and have the You Tube, Portable Lcd channel so you can see how they fix laptops, tablets, Macbooks, Iphones, smartphones and even printers. Vota éste tema - Gracias por su colaboración. 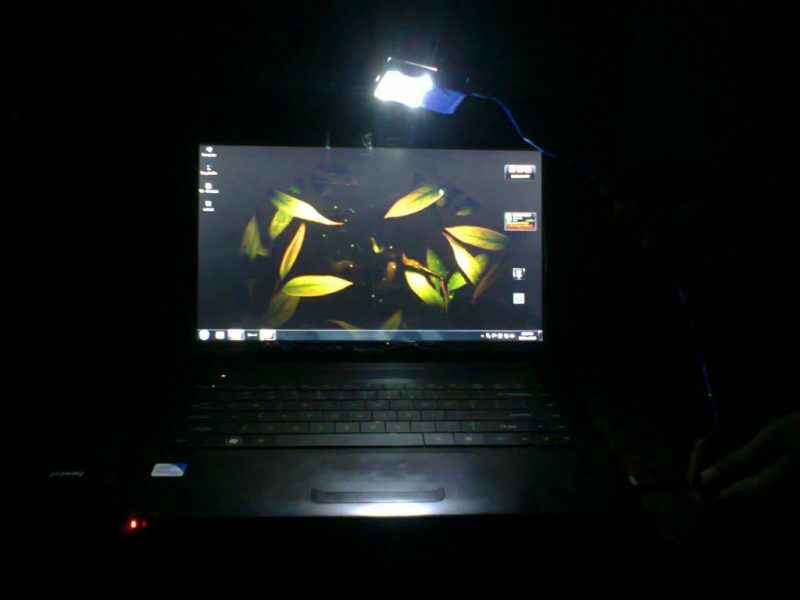 Lcd Portatiles is the perfect technical service to fix a laptop. 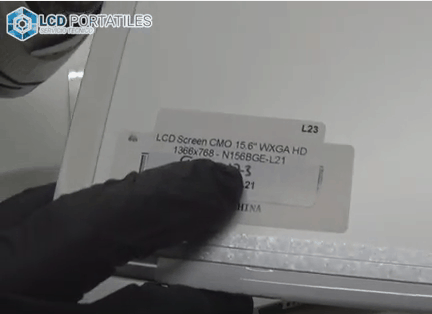 If you need to fix a laptop in Malaga you should visit Lcd Portatiles. In this article the Samsung technical service in Malaga will repair the broken charger socket of a Samsung laptop NP300E5C-300E. A piece as small as a charger socket may seem easy to fix. Nothing could be further from the truth. 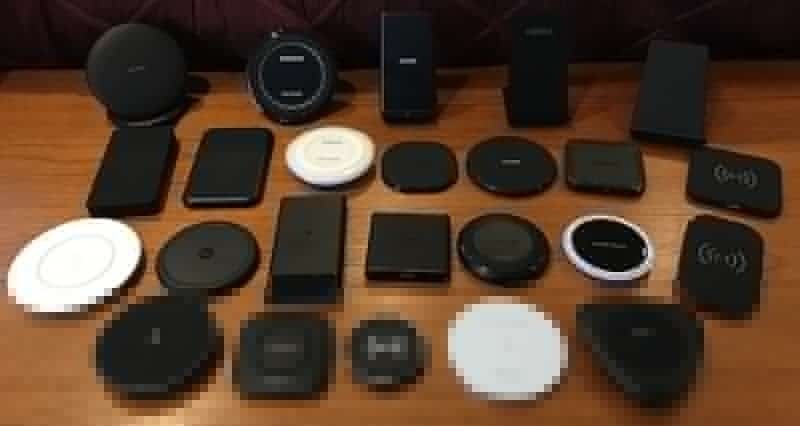 We will see how the specialists in laptops of Fuengirola will disassemble all the Samsung, including motherboard. For this they will start by unplugging the laptop and removing the battery. Then to continue with the laptop reapir, they open the back to remove the RAM and hard drive units. Do not forget the screw to remove the optical unit. From there we will unscrew all the bolts that hold the lower casing and with the barb, we remove it. Afterwards, the technical repair service of laptops in Fuengirola takes out the cooling parts from the computer. So they can clean both the fan and heatsink. Lcd Portatiles cleans a dirty laptop heatsink. We continue by taking out the wifi antenna and the flex cables (between which are the flex cables for the usb, for the touch unit, for the keyboard, the flex of the speakers, the flex of the screen. disconnected we can remove the screws to the motherboard. With the base plate we will remove the solder and detach the damaged charger socket. For this we are going to help with our welder and our heat gun. First of all we heat the area of ​​the plate where the connector is secured. In this way it will be easier to remove the welds and remove it. With our mesh soaked in flux, we are going to remove the tin from the solders. 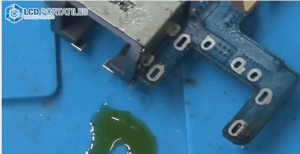 This laptop repair is based on a proper assembly and welding of the charger socket. When removing the tin the damaged connector comes out very easily. Once the portable service technician of Malaga has cleaned the holes. In them the new connector will be hooked. Lcd Portatiles cleans the space where the new charger socket will go. Lcd Portatiles is one of the largest laptop spare parts wholesalers in Spain. In this way it is very easy to find the replacement part of the charger socket for the Samsung NP300. Fuengirola laptop experts take the opportunity to clean the chip from old thermal paste and put a new layer. The heatsink is placed above. We screw and connect the fan. We continue reconnecting all flex cables to the board. Subsequently we fix the plate to the chassis with 4 screws. You also have to connect the keyboard flex and the wifi antenna. Close with the rear back cover and press until you hear the click of the plastic clips. We screw all the bolts we took out at the beginning. We put back the Ram memories in their place. So we can see if the computer receives power. As it receives electricity and the Bio appears, we can continue. We continue with the hard drive and connect the Sata to the motherboard. Insert the optical unit with its corresponding screw. We just screw back all the missing screws and finally closed with the protective cover of the hard drive and Ram . Lcd Portatiles fixes any laptop. Finally this Samsung laptop is ready to be used with excellent performance. As a repair service for laptops throughout Malaga, Lcd Laptops is capable of repairing Acer, Asus, Dell, Lenovo, Hp, Packard Bell, Sony computers and any Macbook or iMac. To know the quality of laptop repairs of Lcd Laptops, you can watch your You Tube channel. Do you want to change your laptop screen in Fuengirola? 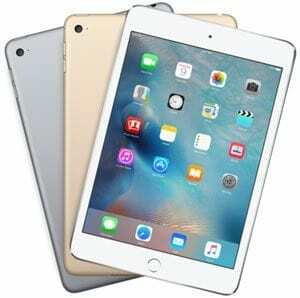 While on vacation or living in Costa del Sol the best solution to change portable screen in Fuengirola is Lcd Portátiles. As you can see in our video we can change any laptop screen in Malaga, regardless of whether it is Toshiba, Acer, Asus, Hp, Lenovo, Packard Bell and even Apple Macs. This Toshiba laptop arrived with the screen broken. The visual inspection of the screen with no image and stripes, confirmed that it was impossible to repair. That is why we had to choose to completely change the monitor with a new one. To be able to work on this computer, the Toshiba technical service in Fuengirola first unplugged it. Subsequently removed the battery to avoid any kind of mishap with electricity. Then we must proceed to remove the two trims, which are next to the hinges. These hide two screws that we will have to remove. After unscrewing those 2 bolts we will take our prong. With the prong we are going to pry the union of the front housing. In this way we are going to lift the plastic clips, in order to release the front part of the front housing. 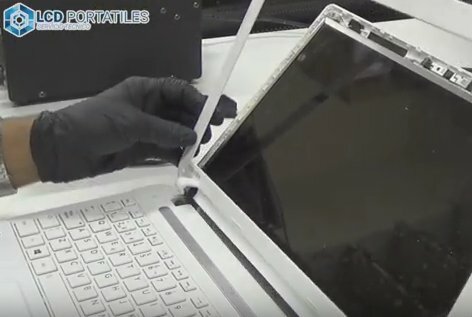 A trick of Lcd Portátiles, the laptop experts in Malaga is to press harder at the bottom, because the plastic staples are harder in that area. Lcd Portatiles removing the front casing. With the frame disassembled as it is only held by clips, we can see how the screen is mounted. This led monitor goes inside 2 bars that start from the hinges. To separate it we will have to remove the 2 screws from above and loosen those from below. In this way, after removing 2 screws on each side that join the screen with the profile, we can remove the broken screen and proceed to change it with a new one. 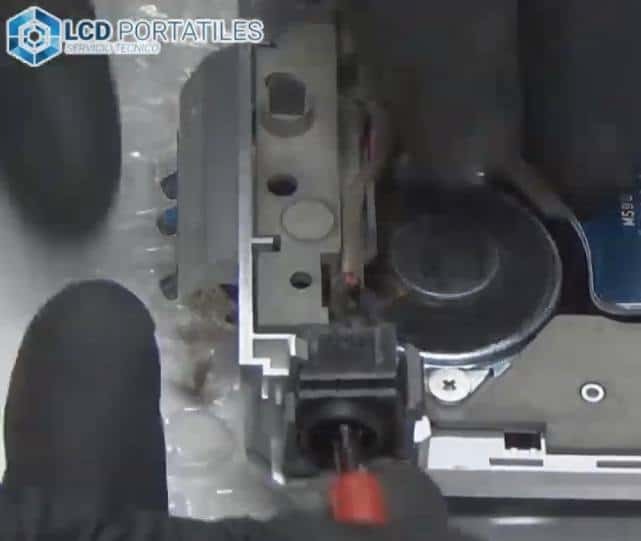 We carefully remove the flex cable from the webcam and the 40-pin connector on the monitor. The screen that we removed is a LED with model number LTN-156AT32-T01. To get the spare part for any laptop screen, we only have to visit the laptop computer store in Lcd Portatiles. The spare part for this notebook screen is the CLAA156WA11A or the N156BGE-L21. If you have any questions contact Lcd Laptops to receive specialized advice on the screen to buy. Detail of replacement laptop screen by Lcd Portatiles. 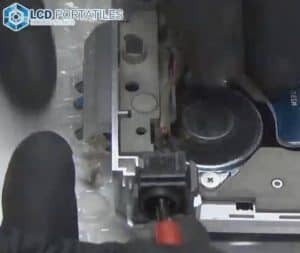 Once we have purchased the replacement for our LCD screen, we only need to connect the 40-pin flex screen to the motherboard. 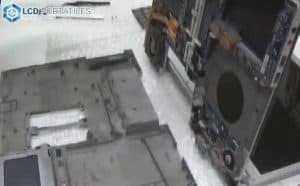 We secured it with a yellow thermal tape, checked if the webcam flex is connected and proceeded to mount the 15.6-inch monitor on the rails. Detail Flex 40-pin Toshiba LCD screen by Lcd Portátiles. We verify that the screen gives a clear and crispy image on the laptop and we screw it back to the guide (4 screws). Next we fix the guide of the hinges to the back casing. It is important to tighten the bolts underneath that we unscrew a bit to have more play. We remove the protective tape to the screen and place the frame back. For this we press on the clips until they hear fit. Finally we fix the screws, which are next to the hinge and the trims. So the laptop is as good as new. Visit the Lcd Portable on You Tube channel to learn all the tricks about repairing laptops, laptops, printers, flat screens, smartphones, Iphones and Macs. Acer technical service in Malaga brings any laptop back to life.